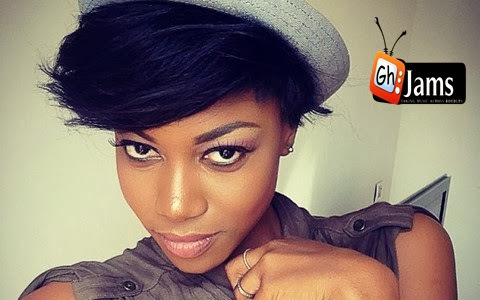 Few months ago, the 'fragile' heart of Ghanaian actress, Yvonne Nelson was allegedly smashed by Nigerian 'bad boy' singer, Iyanya after she was allegedly used and dumped by the 'All I Wan Is Your Waist' singer. Nigeriafilms.com has it that the light-complexion star is not thinking about any other man, at least, for now. But we were informed by a source close to her that Yvonne is planning to remain single at the moment. "She’s not trying to be pushed anyhow by anyone,” the source said. “She’s cool with that,” the source added. “No man's needed,” said the source. We were also told that Yvonne is "always going to movie locations while she’s got a quick break,” adding that it, "will keep her busy and out of trouble."